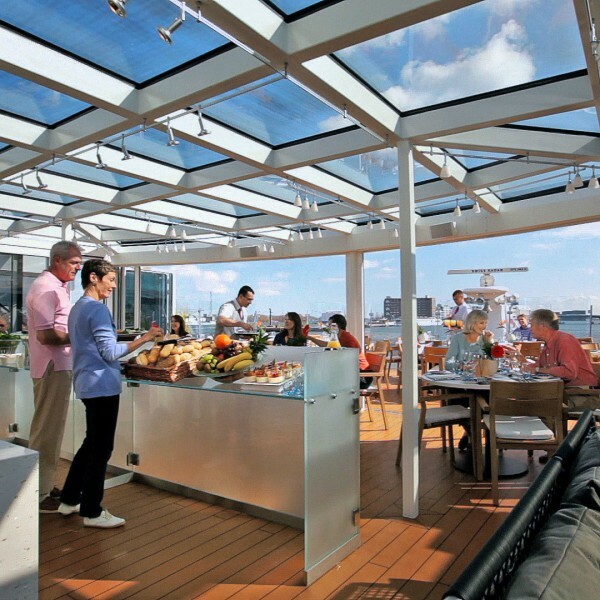 Explore the world in comfort, with Viking River Cruises. There is no better way to explore the history and culture of the world’s most fascinating destinations than from the river. 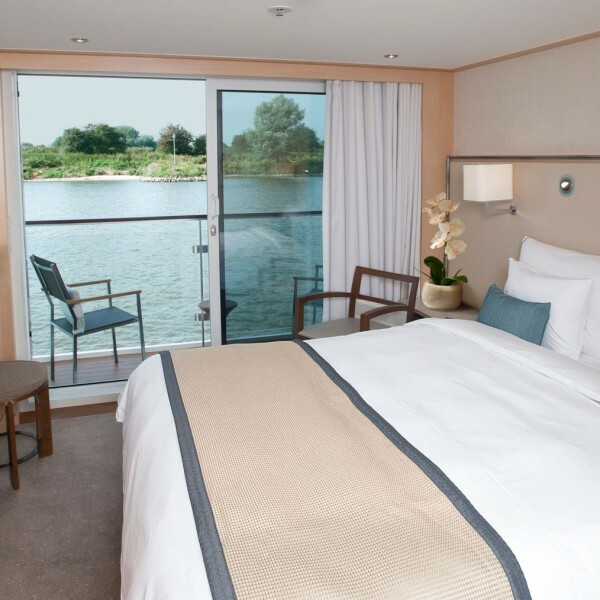 And there is no better river cruise company than Viking, the world’s leading river cruise line. 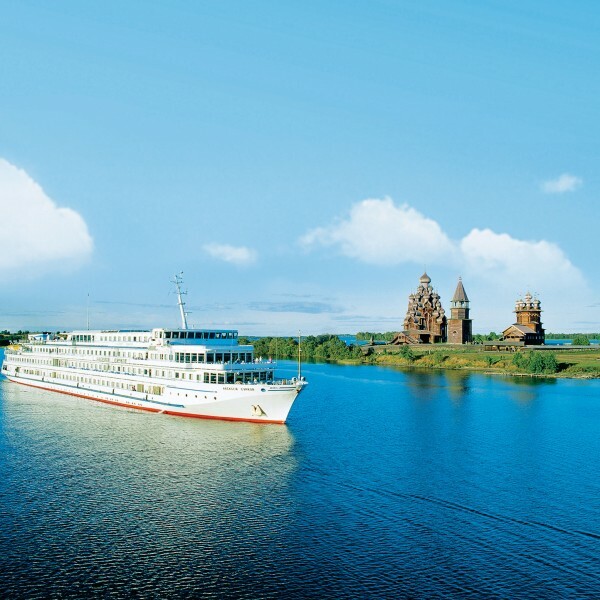 Across Europe, Russia and the Ukraine, China, south-east Asia and Egypt, Viking River Cruises offer a wide and diverse selection of luxury river cruise holidays. 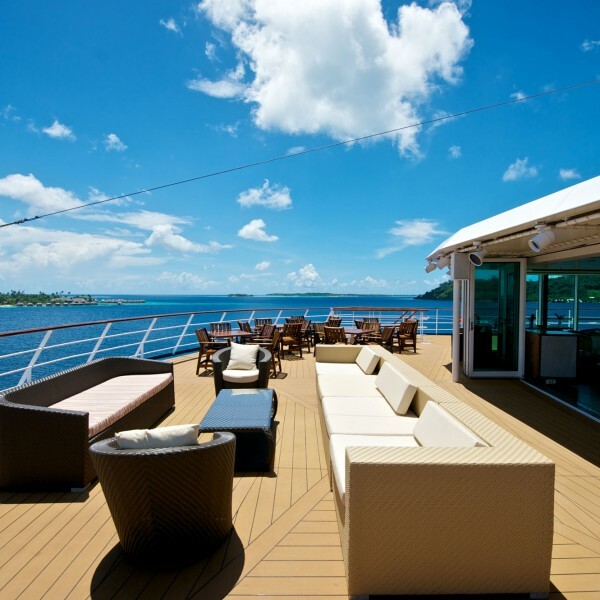 This luxury river cruise company boasts the most extensive fleet of river cruise ships including the new state-of-the art Viking Longships. Specially designed to navigate the world’s great rivers and provide convenient daily access to a plethora of destinations and experiences. Their intimate, inclusive itineraries are designed to help you explore subtle aspects of your destination: its food, culture, people and customs. 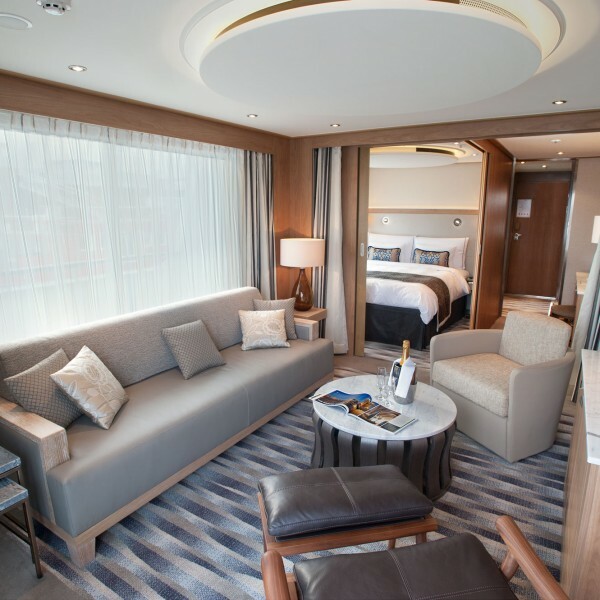 Consistently voted the best in the business, Viking River Cruises’ award-winning holidays offer great value and great quality. 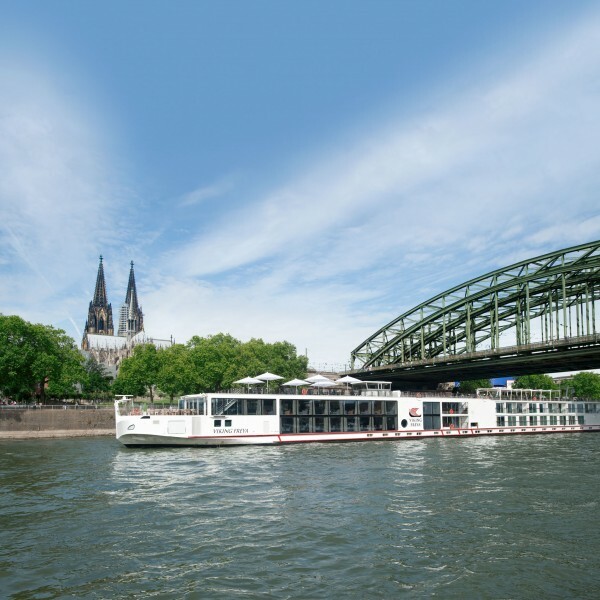 Enjoy all the comfort and elegance of river cruising from attentive and professional staff to delicious onboard meals and spectacular scenery. 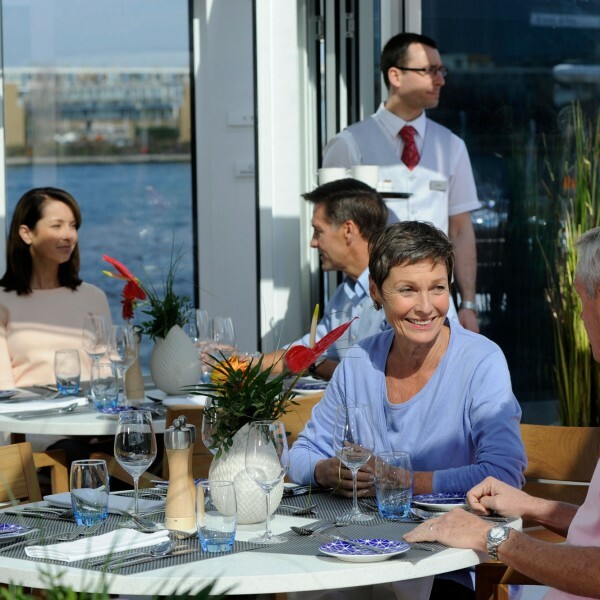 From the accommodation and service to the expertly designed itineraries and tours, more people choose to sail with Viking than any other river cruise line. On a Viking river cruise ship, you will sail into the heart of your destination, so you can explore up close and in depth. 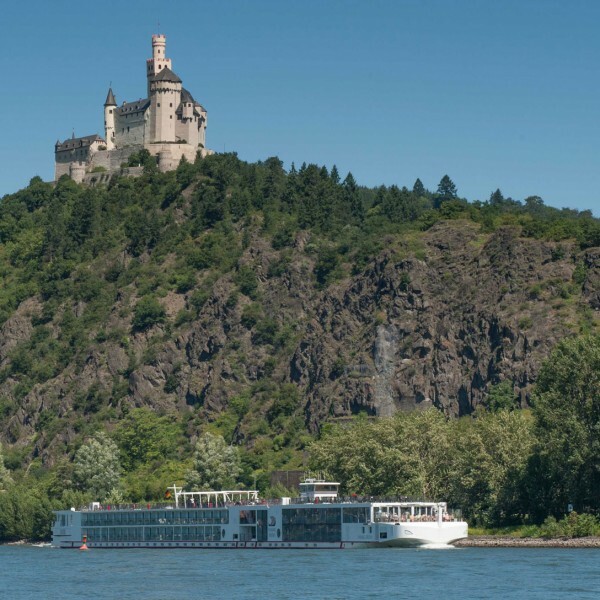 Viking River Cruise’s innovative, award-winning Longships have set the standard in river cruising: these intimate vessels have all the amenities of a fine hotel. They provide the ideal opportunity to comfortably be transported each day to and from your next destination, where enriching discoveries are usually just a short walk from your ship. A river journey is simply one of the most culturally enriching and rewarding travel experiences you can have. 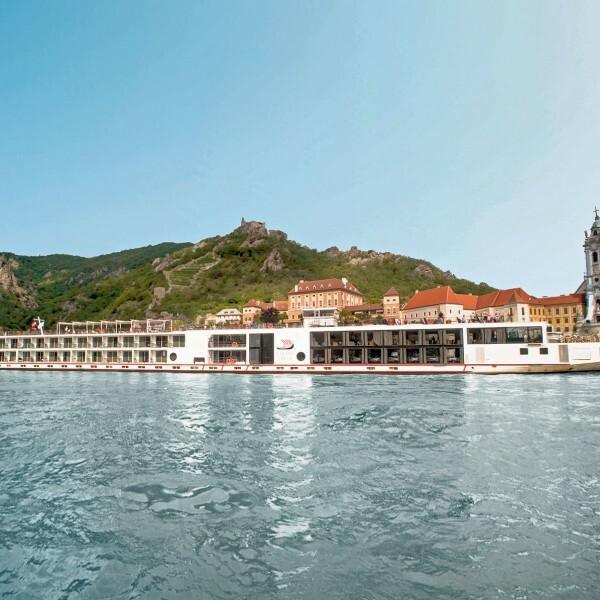 Ask us about for more information about luxury river cruises with Viking River Cruises today. Call us on 01923 883523 or email info@ultimatedestinations.co.uk. We’ll be delighted to be of service to you.